JoAnna graduated from Indiana University with a degree in Nonprofit Management and will earn her Masters in Philanthropic Studies from IUPUI in 2018. Evan graduated from Indiana University in 2016 with a degree in Biology/Biological Sciences. Evan now currently works as a Strkyer ProCare Specialist. TJ will be graduating from Indiana University in 2018 with a degree in Marketing and Professional Sales with a co-major in Digital and Social Media Applications. TJ has also accepted a full time position through in the Executive Development Program through Macy’s Inc.
Shelby will be graduating from Indiana University in 2018 with a degree in Marketing, Management, and Professional Sales. Shelby is currently working as a PSAE Intern with Nielsen based in Chicago. 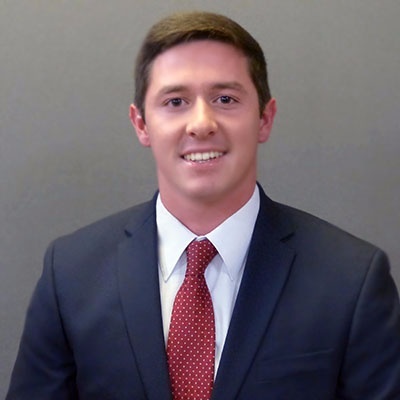 Charlie graduated from Indiana University in 2017 with a degree in Supply Chain Management from the Kelley School of Business. 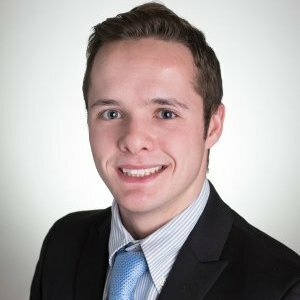 Charlie now works as an Operations Analyst for the Bank of Montreal based in Chicago. 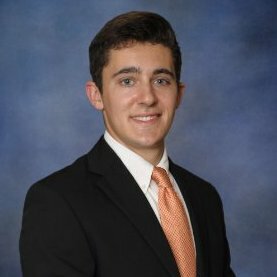 Andrew graduated from Indiana University in 2017 with a degree in Marketing and Professional Sales. 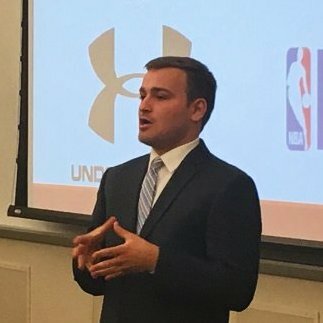 Andrew now works with the Chicago Bulls as an Account Executive. Jacob graduated from Indiana University in 2017 with a degree in Sport Marketing and Management. He is currently working with Zero Gravity Basketball as a Basketball Operations Associate. Matt will be graduating in 2018 with a degree in Sport Marketing and Management from Indiana University. Matt has held other internships with the South Bend Cubs and the Indiana Pacers. Nick graduated from Indiana Univeristy in 2017 with a degree in Sport Marketing and Management. Nick shared the experience of working with the IU student Rec sports center as part of the Member services staff. Nick is now currently living in Los Angeles. Morgan graduated from Indiana University in 2016 with a degree in Kinesiology and Exercise Science. Morgan also has her Certificate in Plant Based Nutrition from Cornell University. Morgan now works as a Patient Care Technician at the IU Health University Hospital.